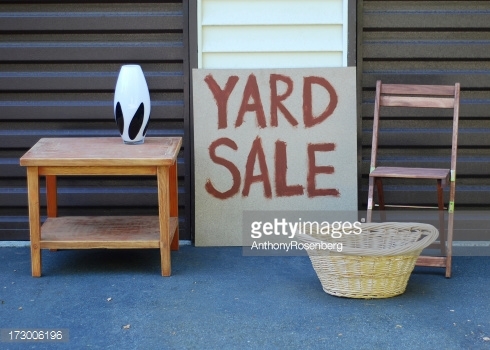 No matter where you live you have probably noticed lots of Yard Sale signs…it is that time of year for sure! You could be driving behind someone who is a yard sale junkie when suddenly that person slams on the brakes and cuts in front of you to hit that yard sale! Be on the lookout for those crazy people while you are out and about. On the other hand if you are one of those crazy yard sale shoppers, you must be in heaven. In order to find out where the yard sales are in your neck of the woods how do you go about it? Around here people still advertise in the newspaper since not everyone is ‘computerized’. You can put up signs in your grocery store if there is a community bulletin board available. 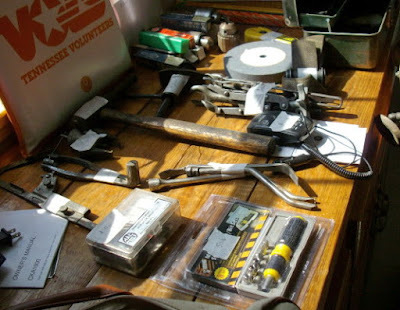 You can usually find those as you enter the store and they are free to use. Those boards are also useful if you are looking to find certain items. I plan on having a yard sale within the next few weeks. I’m not new to this since I’ve been holding yard sales for well over 20 years. One a year is my limit and even then I have to talk my husband into it! I will be advertising the two ways I mentioned above plus one more way. 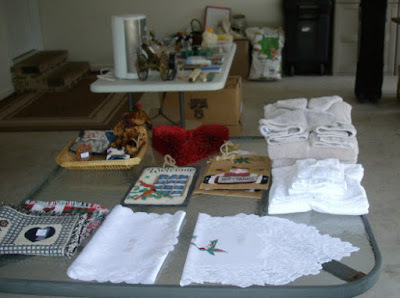 If you are a member of Facebook then you probably are aware that there are Yard Sale Groups that you can join. You would naturally join the groups that are within your area or close by. Advertising in yard sale groups means your ads are getting to people who are into yard sales and looking for new bargains, as well as selling some themselves. Last summer we had a yard sale and it was not a good day weather-wise. Things were slow and we had a good number of leftover bigger ticket items. Instead of just putting the, away for another time I took photos and listed them in the Facebook Groups and one by one they all sold. We have sold items and given away items using these groups without a problem. We used to use Craigslist, but found the Facebook groups fit our needs better. So whether you are looking for bargains to buy or have bargains you want to sell you have the option of yard sales or Facebook Yard Sale Groups. Good luck and happy yard sailing!